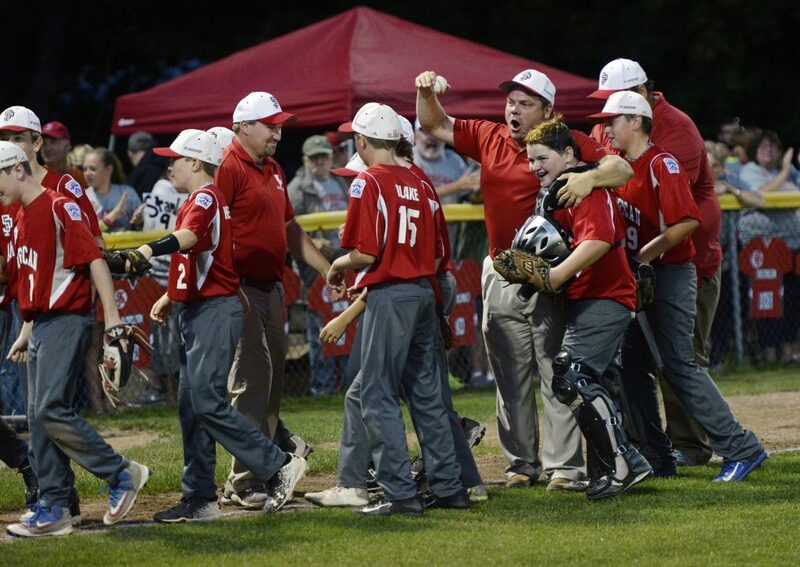 WESTBROOK — The South Portland American baseball team ended a 50-year state title drought Thursday night, defeating Lewiston 11-1 in the Little League age 11-12 championship game at Volunteer Field. 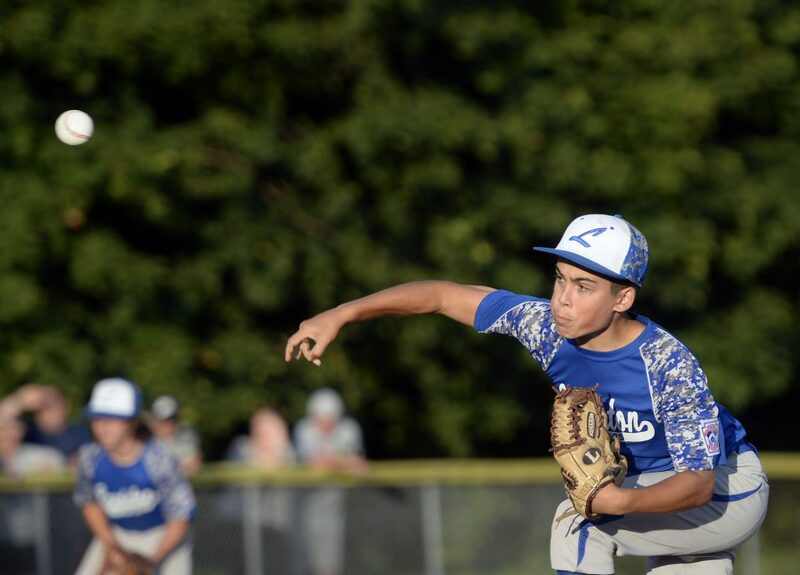 Lewiston couldn’t handle the dominant pitching and deep batting order of South Portland, which scored eight runs in the second inning and won with the mercy rule in the fourth. 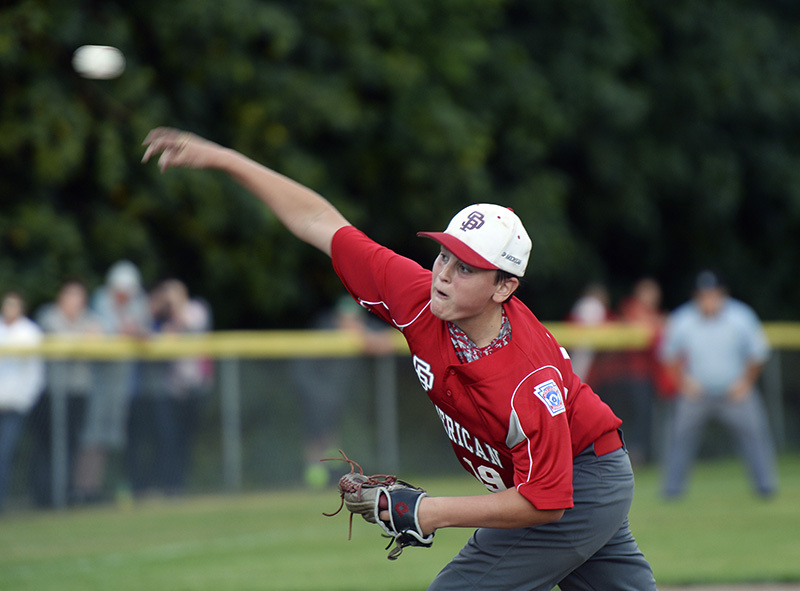 Heffernan, Johnny Poole, Ben Stanley and Matthew Fogg all had two hits for South Portland. 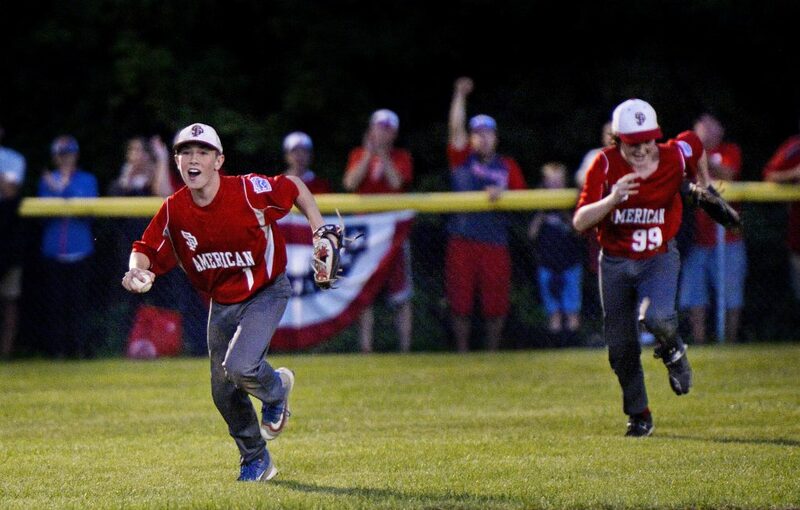 Nolan Hobbs – the game MVP – pitched a no-hitter, walking one and striking out six. In the first, Heffernan led off with a line single to left field. With one out, Hobbs singled to center before Heffernan and Hobbs advanced on a wild pitch. 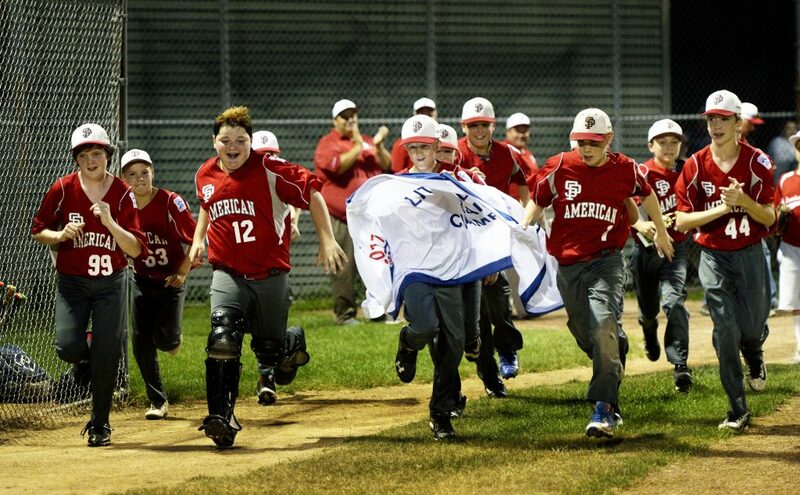 Lewiston pitcher Matt Connor walked Richard Gilboy to load the bases, then hit Aiden Lee with a pitch to score Heffernan with the first run. Stanley then singled to center to score Hobbs and Tim Crockett, who was running for Gilboy, for a 3-0 lead. Connor managed to close the inning with two strikeouts. But South Portland pulled further ahead in the second. 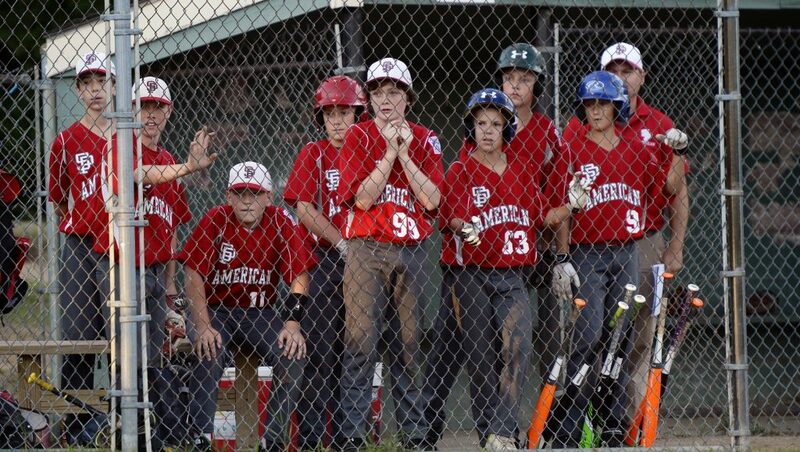 Fogg led off with a line triple to right-center, Heffernan singled in Fogg, and Poole added an infield hit. Connor then walked Hobbs to load the bases, and Gilboy doubled to bring in Heffernan and Poole to make it 6-0. 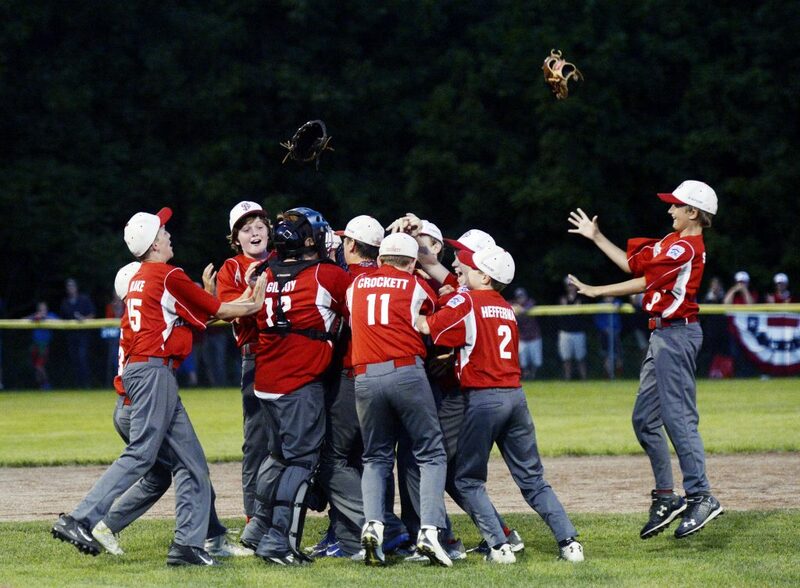 South Portland reloaded the bases with no outs when Connor Wolverton relieved for Lewiston. Stanley greeted him with a line single off the fence to score Hobbs and make it 7-0. Wolverton struck out two before Fogg, batting for the second time in the inning, singled, then advanced to third on an error, with three runs scoring. Fogg came in on a wild pitch for an 11-0 lead. 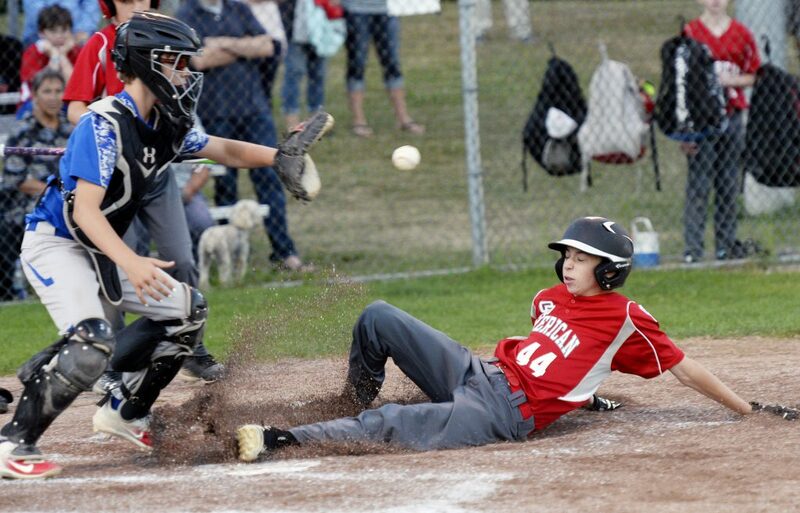 Lewiston scored in the bottom of the second after Hobbs walked Wolverton, who then advanced to third following a passed ball and a wild pitch. He scored on Josh Murphy’s grounder to second. 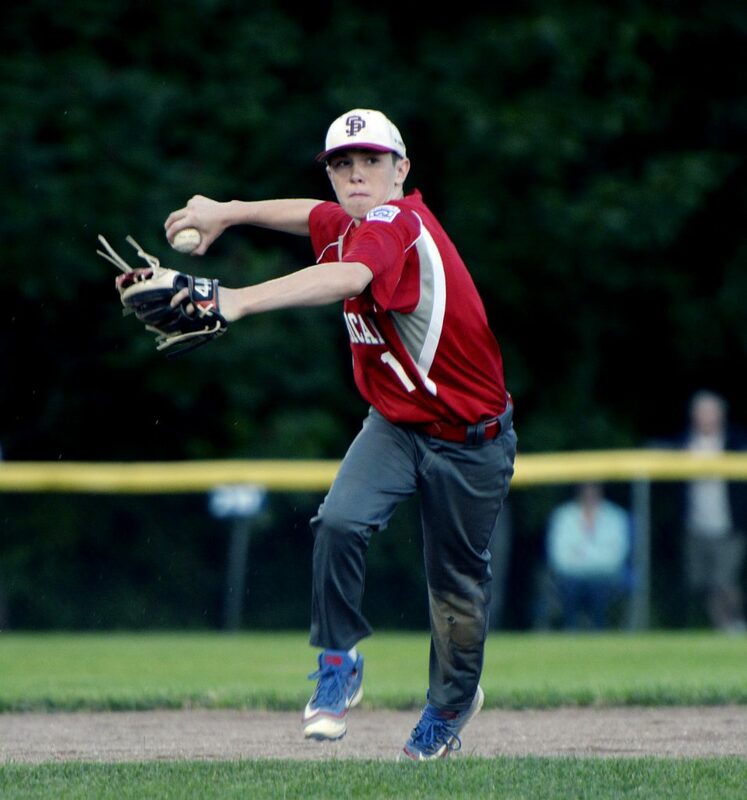 Lewiston center fielder Cooper St. Hilaire helped keep South Portland from cushioning its lead in the top of the third when he slid to catch both a fly ball and a line drive. But Lewiston’s offense couldn’t close the gap. Correction: This story was updated at 6 a.m., July 28, 2017, to correct the spelling of Tim Crockett’s name.